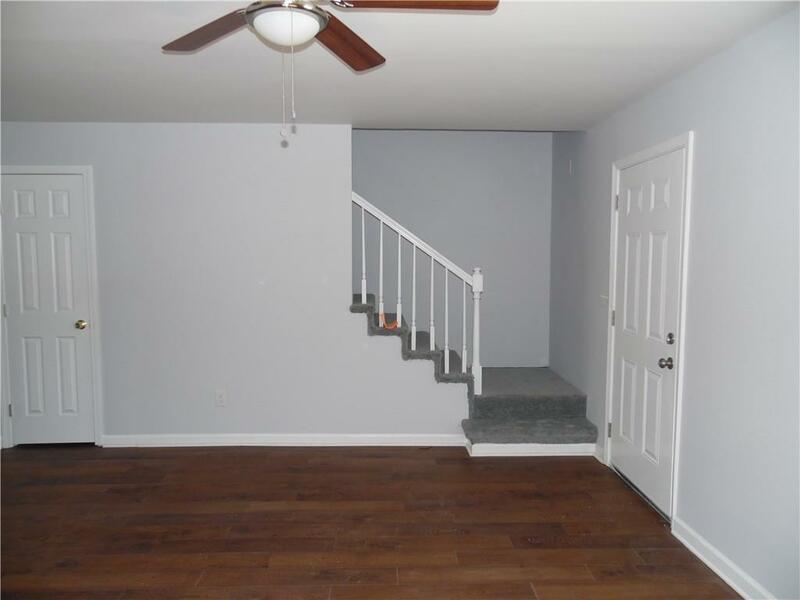 This is a fully Renovated Townhome in the heart of Austell. 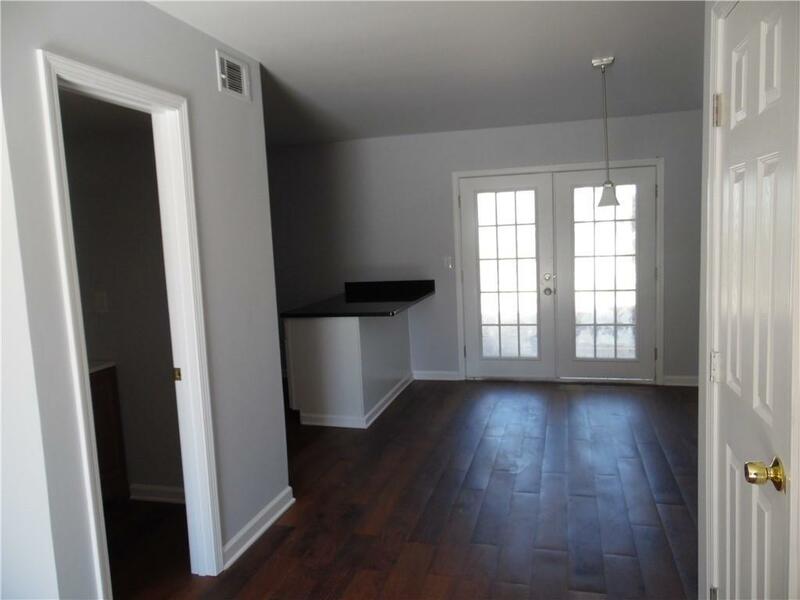 This Townhome has been completely renovated top to bottom... New Roof, New HVAC, All New plumbing, and Electricity. 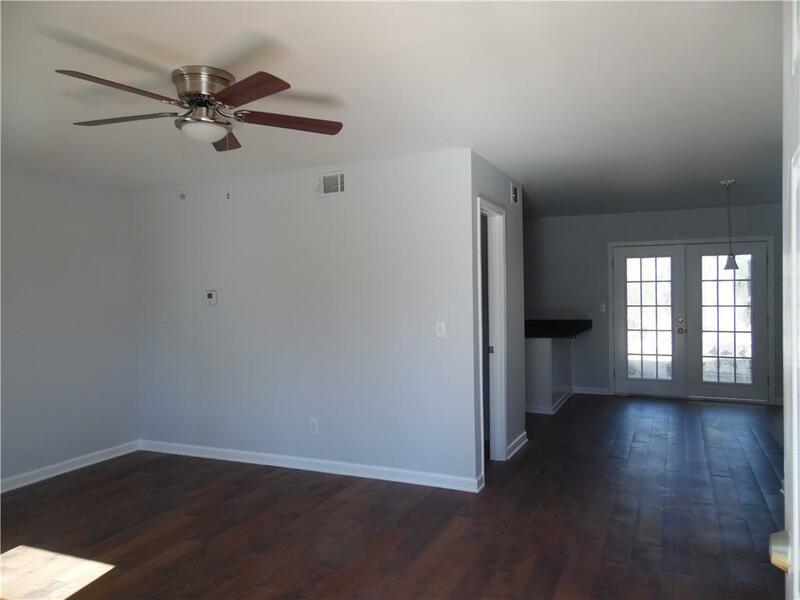 The main level has an open concept with a half bath, Breakfast bar, beautiful white Kitchen Cabinets and granite countertops. 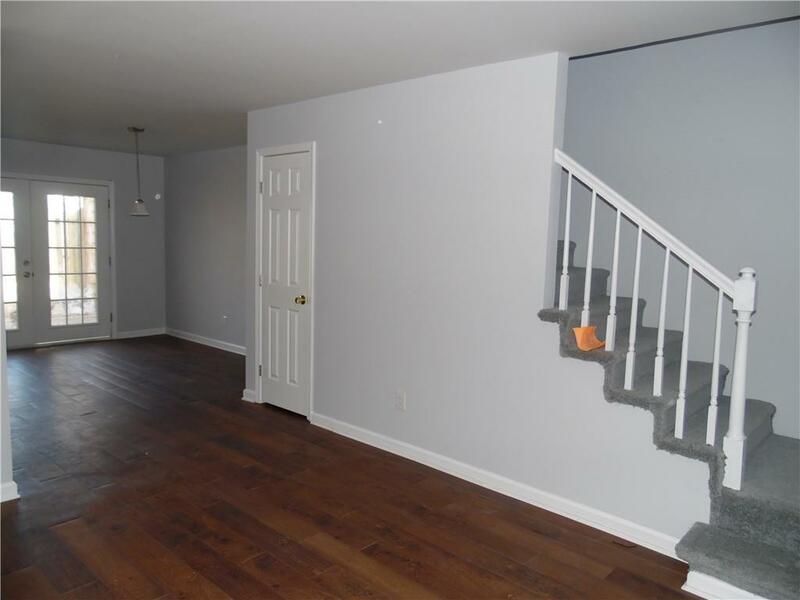 Upstairs this townhome has 2 oversized masters both with beautifully renovated bathrooms. This property would be great for a first-time homeowner, Investor or even a very profitable Air BNB. New kitchen appliances will be added prior to closing.